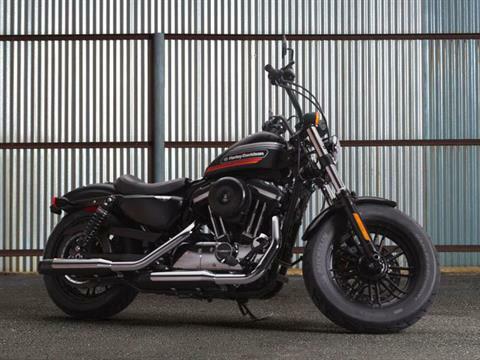 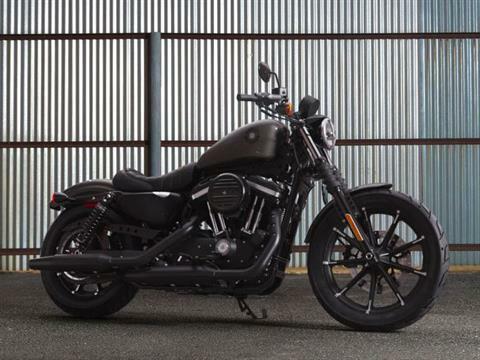 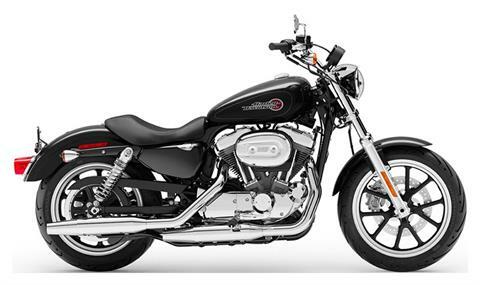 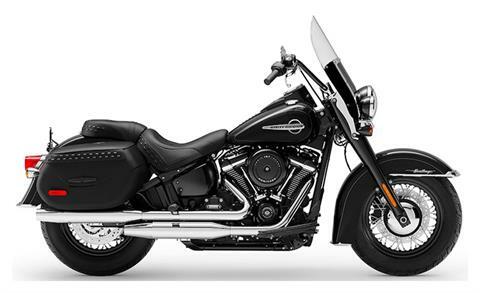 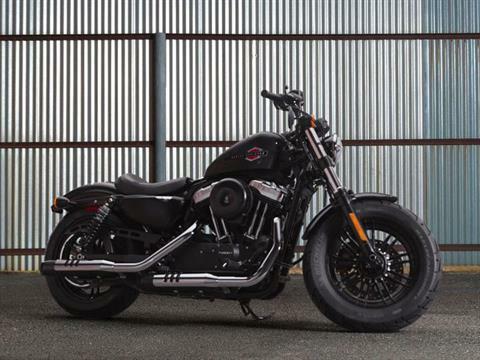 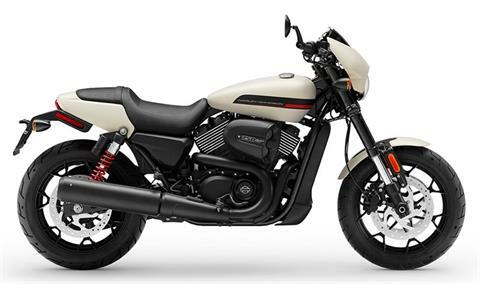 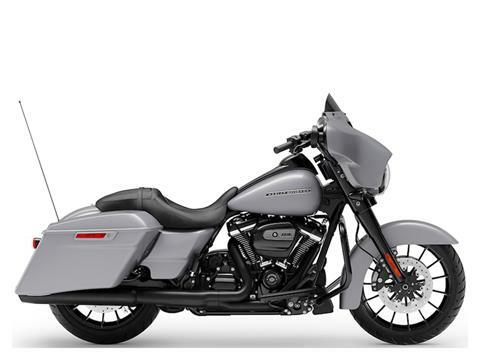 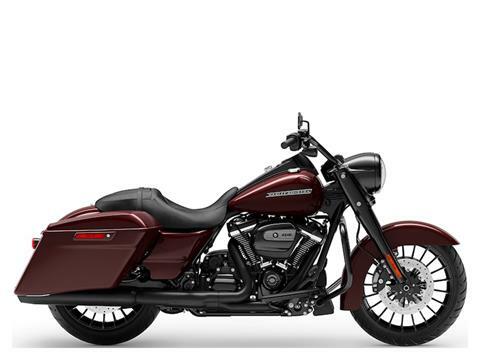 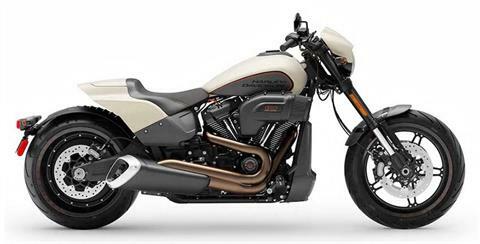 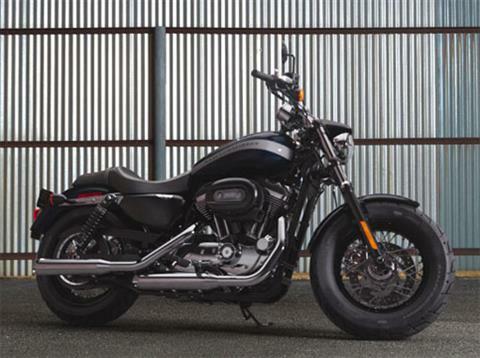 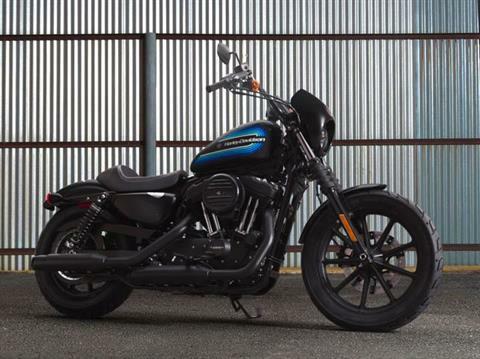 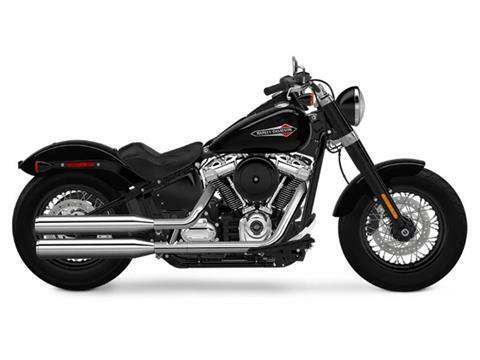 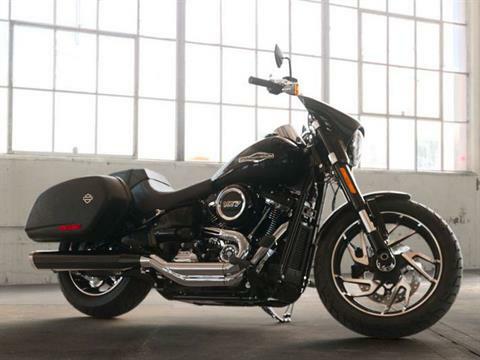 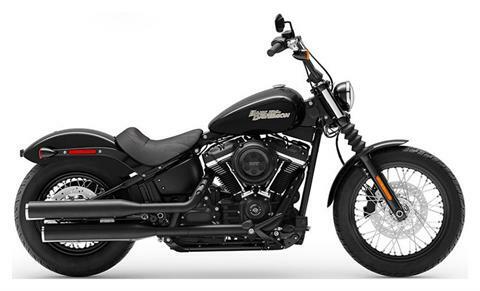 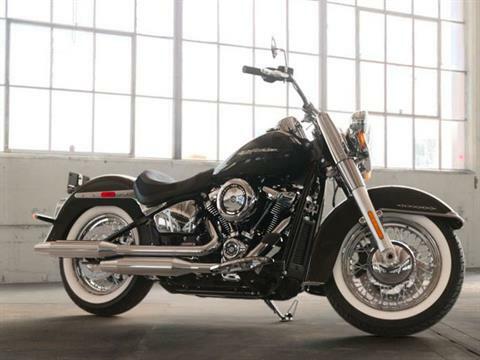 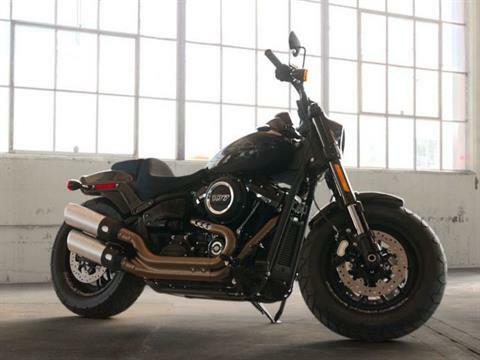 A.D. Farrow has a full inventory of 2018 and 2019 Harley-Davidson® Motorcycles. 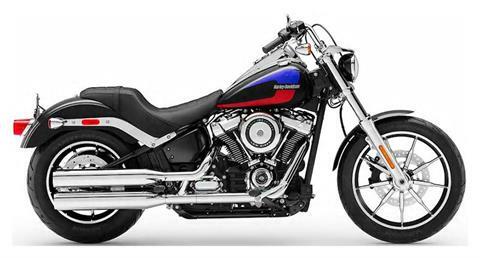 Our showroom includes H-D Street® Bikes, Sportster®, Dyna®, Softail®, V-Rod®, touring bikes, S Series bikes, & CVO™ models. 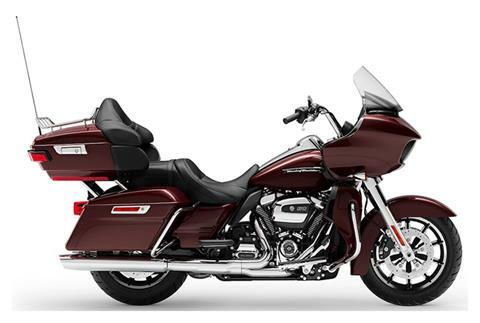 Visit one of our dealerships in Columbus, Sunbury, or Pataskala, Ohio. 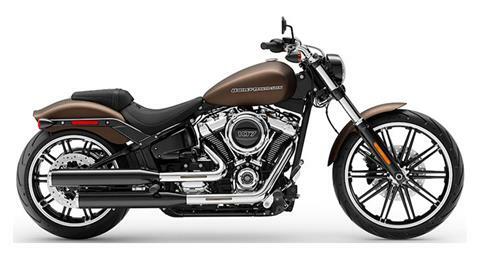 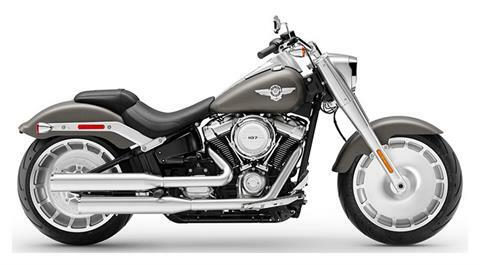 Contact us today for more information about our new H-D® motorcycles. 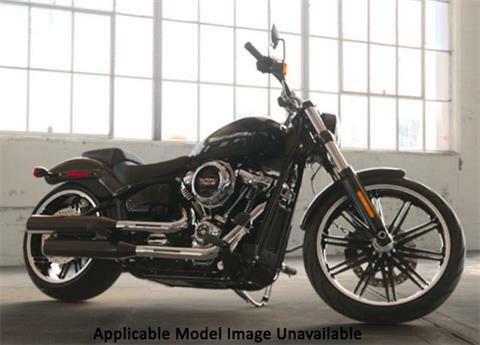 Models shown represent the complete line of available manufacturer models and do not reflect actual dealership inventory or availability. 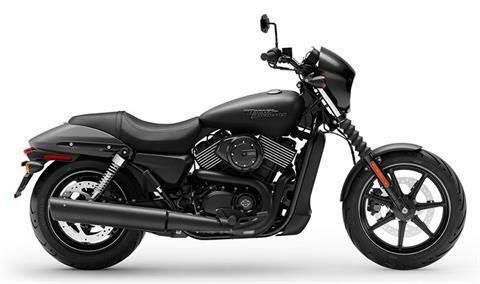 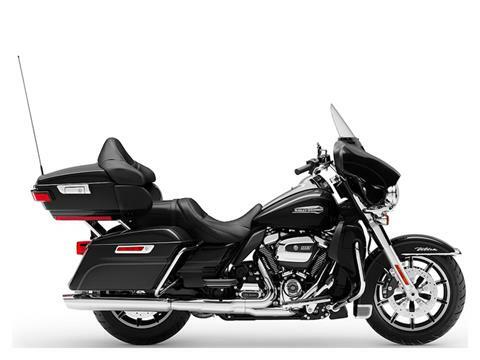 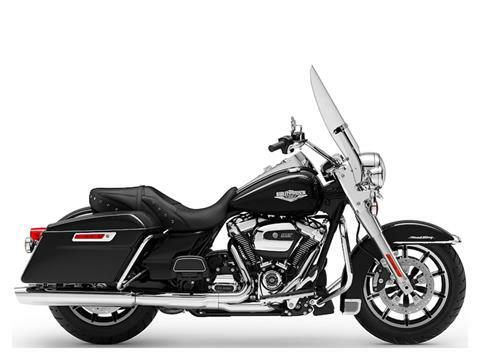 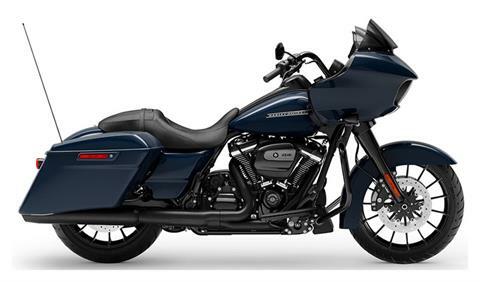 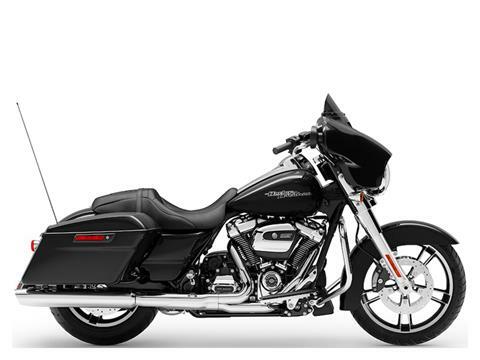 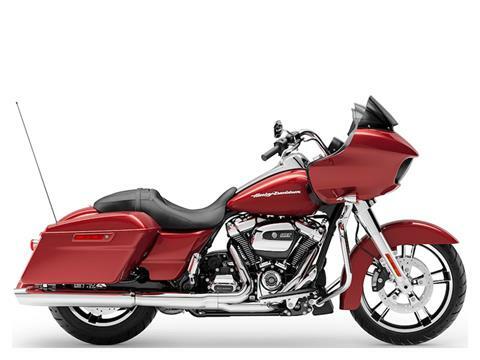 For a complete list of current in-stock units, please visit our in-stock Harley-Davidson® inventory.